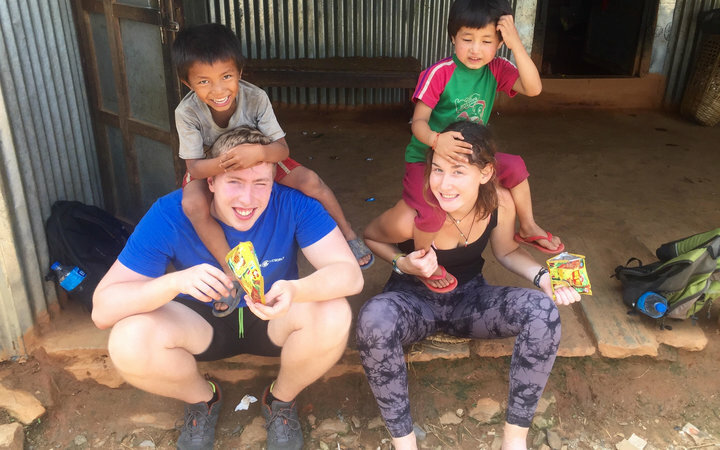 I chose to add the Village Healthcare Experience (VHE) week on to my two-week city based placement in Kathmandu. 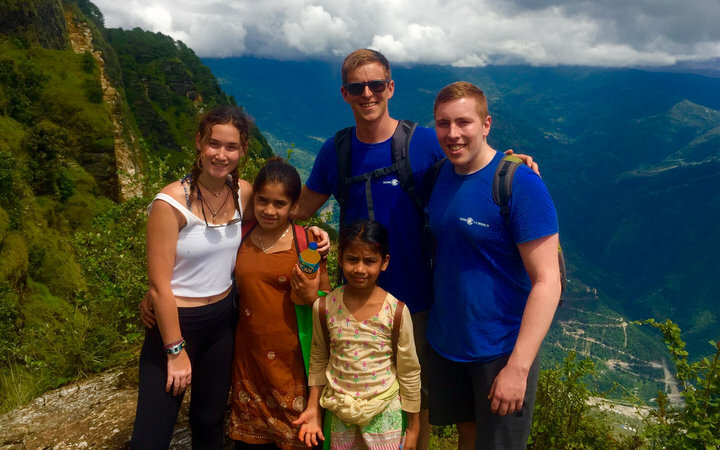 The reason I chose to do this was to broaden my experience of Nepal and take advantage of the once-in-a-lifetime opportunity it presented. The chance to see both sides of Nepal—rural and urban—seemed like an unmissable opportunity. I knew Nepal had amazing architecture, fascinating history and kind welcoming people, plus the desire to live in and see the Himalayas was a major draw. 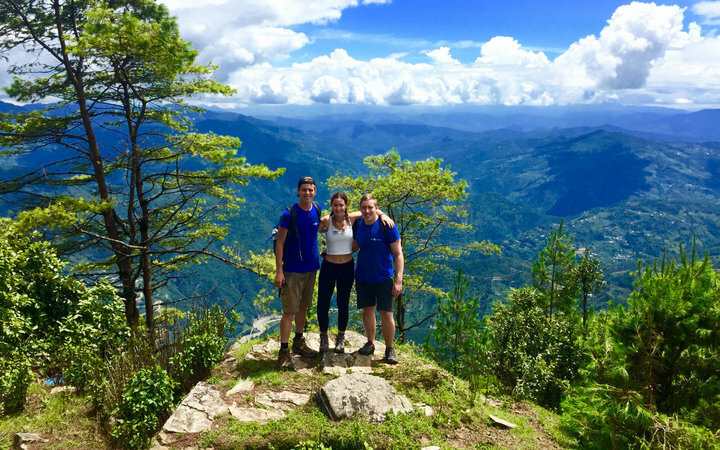 When considering the option of adding on the VHE week to the end of my stay, the Work the World team explained it would be a completely different experience to my city-based placement in Kathmandu, both clinically and culturally. 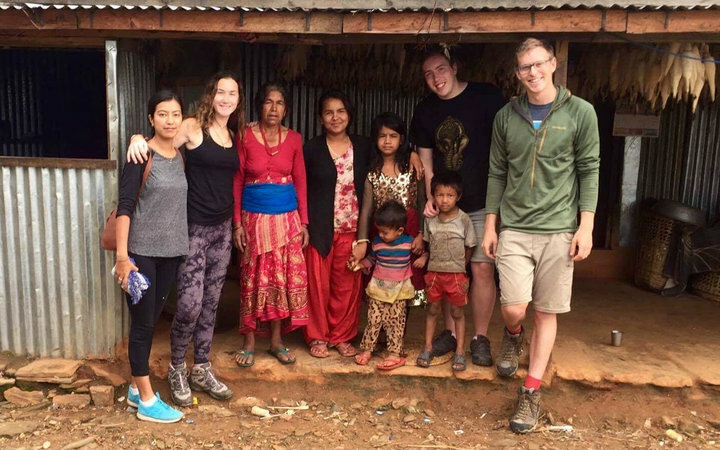 I knew life in Nepal would be different, but I wasn’t prepared for just how much would change when I reached the Himalayan village that would be home for one week. We were accompanied by an English speaking Work the World village guide, who stayed with us for the week. The village was far from the city—a trek (or jeep journey) up a mountain. The village is very rural and totally different from the busy city of Kathmandu. The population is only a few hundred, scattered around a green hilly area of the mountain. It has beautiful views, as well as being tranquil. Most of the villagers work in agriculture, and rice fields and plantations surround the village. 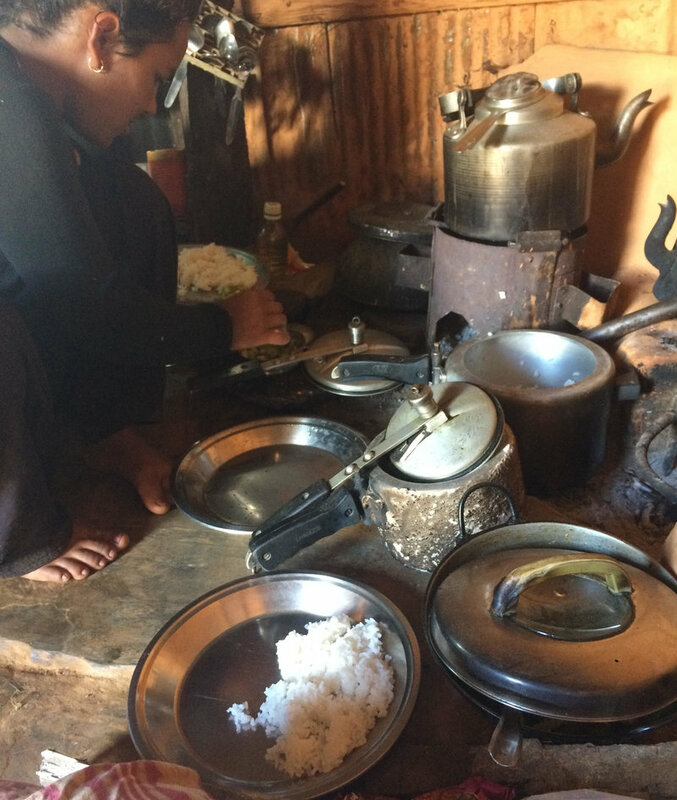 On arrival, we met the host family and saw where we’d be staying: their home in the village—a real contrast to the catered Work the World house in Kathmandu. The family were extremely welcoming and excited to have us to stay with them. Each morning throughout the week, we went to the local health outpost and stayed until early afternoon. There were two other students in the village with me, a nurse and a medic. We were able to get really involved, more than we thought we would, meaning we were able to learn a lot and put our current knowledge to good use. In the Kathmandu hospital I’d been placed in for the previous two weeks, I’d seen that there was a lack of resources, and how pharmacists had a different role from what I was used to back home. The health outpost was worlds away even from this. Run by a healthcare worker rather than a doctor or nurse, the outpost provided basic care for villagers who could not reach the hospital for financial or mobility-related reasons, or because they hadn’t yet realised the severity of their case. I had some university books with me, which was really useful as a lot of the time I was teaching the patients which drugs did what, how to take them, and what they were used to treat. Patients’ knowledge of drugs was very limited, some having no experience of even the most basic medicines. One patient in the village had hit himself in the head with a hammer. We cleaned and dressed the wound, and tried to encourage him to go to the hospital before the wound became infected. Another patient came to us on the last day with severe burns on his arm where he had spilled a pot of boiling water. He had left the burns for a week without treatment, which had become badly infected. We assisted cleaning the wound, administering pain medication and dressed him. There were also some things we couldn’t help with at all. For example, a woman came in with suspected kidney problems (we didn’t know whether it was kidney failure, an infection or something else entirely). There were no drugs available to treat it and we didn’t have the equipment to diagnose the problem. We insisted she visit the city hospital, but she refused, and so left without treatment. It was a hard situation to be a part of, but sadly the reality of healthcare in a rural setting. The lack of resources in the health post was really obvious, even when compared to the hospital in Kathmandu, let alone back home. Things like needles, rubber gloves and cleaning supplies were scarce. We had to make do and be resourceful. I brought a box of rubber gloves with me, which I left behind at the clinic, as well as alcohol gel for cleaning and to improve infection control. Our Work the World guide was fantastic. 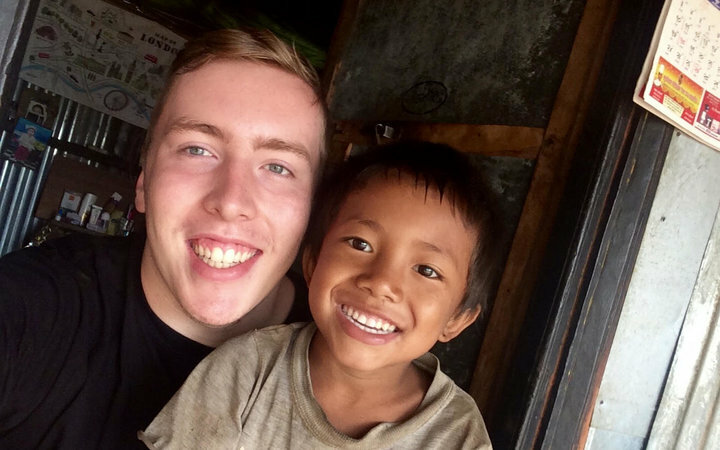 He looked after us all week and helped us communicate with the local villagers. The language lessons we’d had the previous weeks at the Work the World house were also extremely helpful, allowing us to interact more meaningfully. For example, parts of the body, words for different symptoms, and some basic conversation. Whenever we made the effort to use these words, we could see that it put the local villagers at ease. Each afternoon, our guide would take us to do a cultural activity. 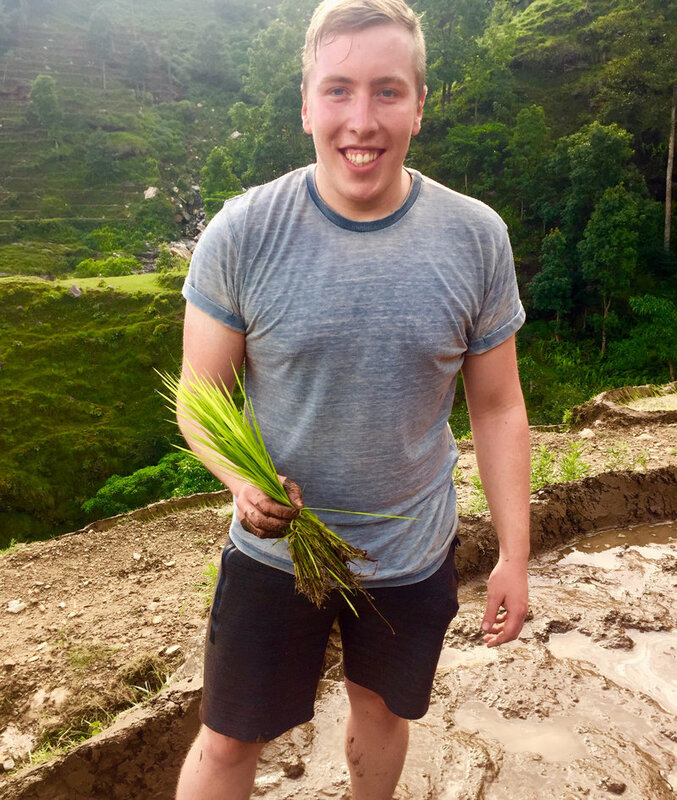 We visited the paddy fields to plant rice, went on a long trek and helped out around the village. Everyone in the village was so pleased to have us there, and were so welcoming and kind. 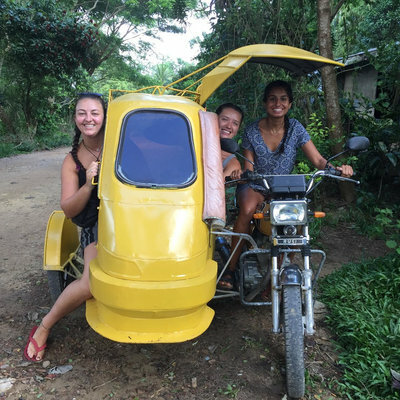 The afternoon we spent at the paddy fields was the best: we got in a playful mud fight with some locals and even got to ride the yak plough through the fields! It was unforgettable. Other activities to get involved in during the week included cooking lessons, where we learnt how to make traditional Nepalese food. We also went hiking, milked buffalos, and visited the local shaman (a traditional “witch doctor”), as well as helping out around the village. 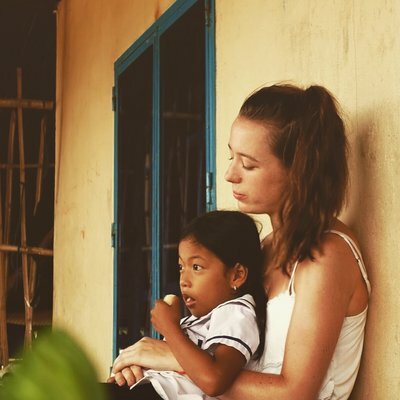 The experience in the village was a million times better than I can describe. 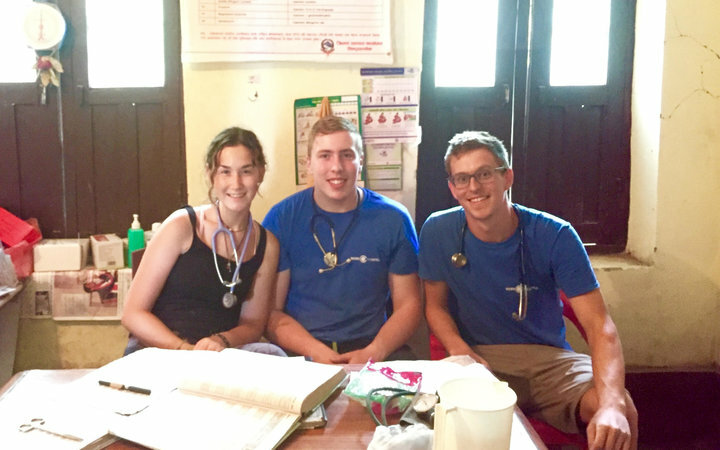 Everyone undertaking a placement in Kathmandu should opt for the Village Healthcare Experience— the trip wouldn’t be complete without it! "I actually saw more variety in the village clinic than I did in the city hospital." 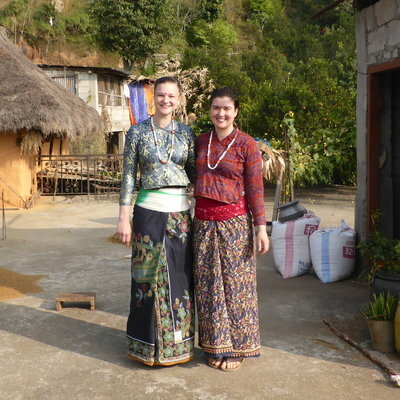 "Life in the village exceeded my every expectation. My advice, if you’re considering a week in the village? Do it." "I believe that the experience has not only made me a better health professional, but a better person in general."